Memorial Day commemorates the men and women who have served in the American military. But when it comes to celebrating Memorial Day with food, most Americans see this holiday weekend as the kick-off of barbecue and grilling season. Still, not everyone can spend hours preparing barbecue, or get their act together enough to round-up all the supplies needed to have a grilling party. 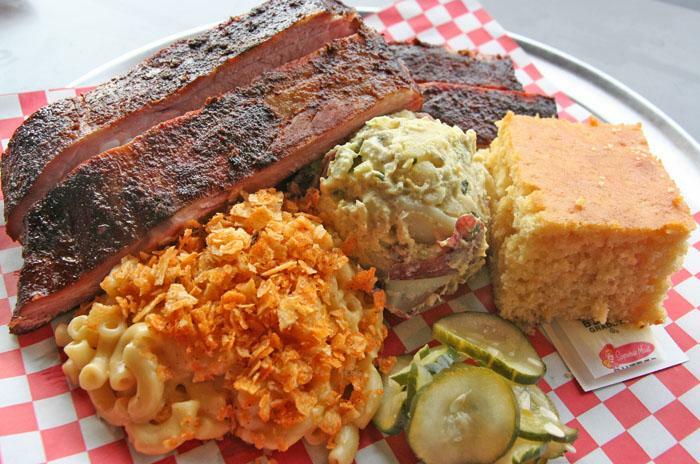 So we’re here to tell you the most popular barbecue restaurants across the country according to SeamlessWeb and their most popular barbecue dishes. Instead of hours of work, or a last minute scramble for food and supplies, use this as a guide for whom to order from in select cities across the country. Let the party come to you! Hill Country Bringing Texas to New York City, Hill Country is as authentic as it gets. Try the brisket, Chicken & Rib Chowdown, or the Chicken & Rib Special for the most popular dishes. Duke's This is some big-time barbecue in New York City. Order the Carolina BBQ Pulled Pork Sliders or the Chili Rubbed Quesadilla to enjoy Duke’s most popular options. Check out more Manhattan delivery restaurants on SeamlessWeb. Jake's BBQ Brooklyn Heights barbecue featuring macaroni and cheese and pulled pork sandwiches that SeamlessWeb members can’t get enough of. 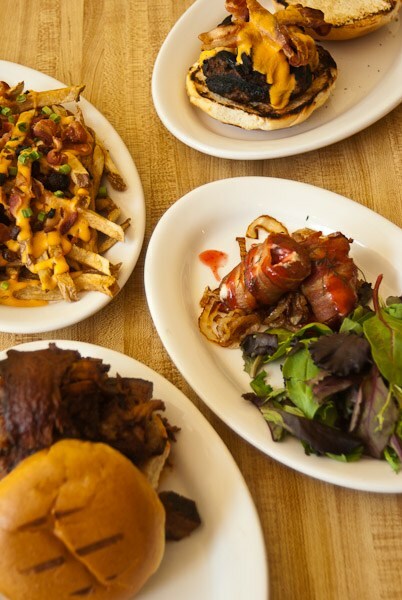 Lone Star Bar and Grill Pulled pork sliders and chicken fried steak are the most ordered items at this barbecue specialist. Check out more Brooklyn delivery restaurants on SeamlessWeb. 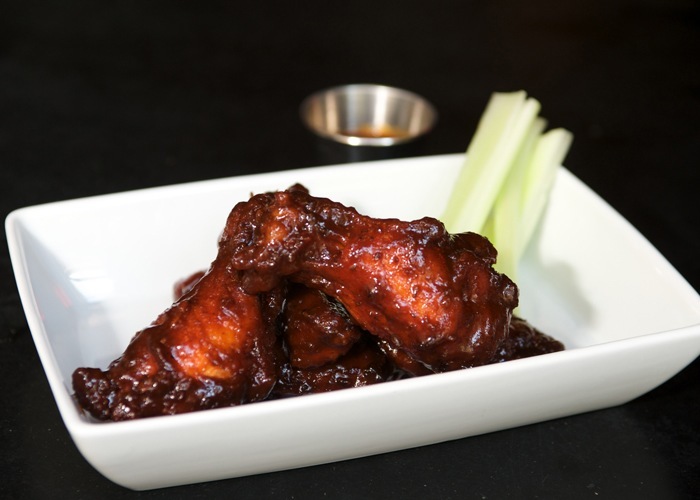 AK's Takeout and Delivery Wings are king here. And the 14-piece sampler is most popular along with the boneless Buffalo strips. 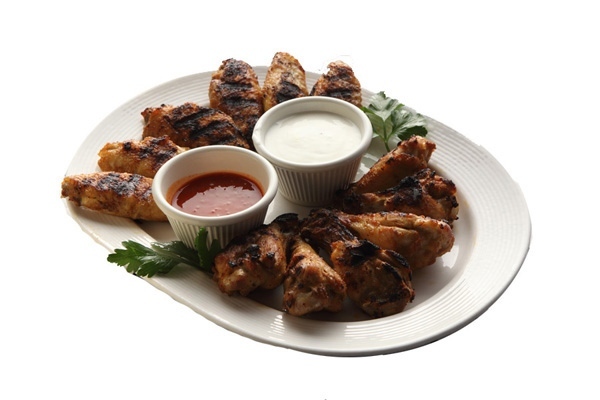 Wing Works Satisfy your barbecue cravings with the Steak Tips barbecue dinner and the chicken breast barbecue dinner, orders that are most popular among SeamlessWebbers. Check out more Boston delivery restaurants on SeamlessWeb. Pork Shoppe Enjoy yourself with home-cooked barbecue from the Pork Shoppe this weekend and treat yourself to pulled pork and beef brisket especially. Robinson's No. 1 Ribs They’re "No. 1" for a reason, so try Robinson’s BBQ Boneless Rib Sandwich and pulled pork sandwich from some great grub. Check out more Chicago delivery restaurants on SeamlessWeb. Asgew Grill There’s nothing askew about the chicken and seafood skewers at this all-natural barbecue spot. Double Decker Double your fun with both of the most popular barbecue dishes at Double Decker: Buffalo wings and the Double Decker Burger! Baby Blues BBQ The pulled pork sandwich and mac and cheese will have you lovin’ these Baby Blues this weekend. Check out more San Francisco delivery restaurants on SeamlessWeb. Phoebe's Bar-B-Q Try a generous portion of Oklahoma-style barbecue from Phoebe’s. 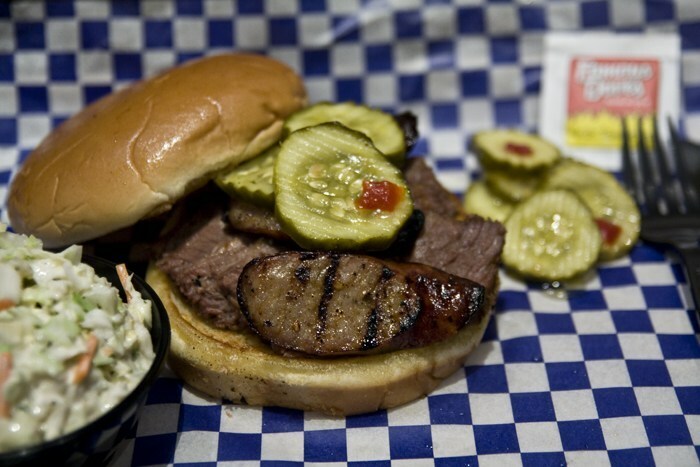 The most popular orders are the ribs sampler and the Beef Brisket Bar-B-Q, so start with those! Wings Over Philly BBQ chicken pizza and Buffalo wings should spice up your Memorial Day, so order away and enjoy! Check out more Philadelphia delivery restaurants on SeamlessWeb. Offer valid from 5/27/2011 to 5/30/2011. Limit one use per customer for the duration of the promotion. Cannot be combined with other discounts. To redeem, enter promotion code BBQ10 at checkout. $10 will automatically be deducted on qualifying orders of greater than $50 after promotion code is applied. Only valid on personal (non-corporate) accounts. 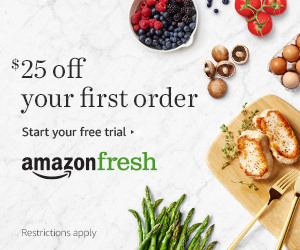 Offer expires at 11:59pm EST on May 30, 2011.